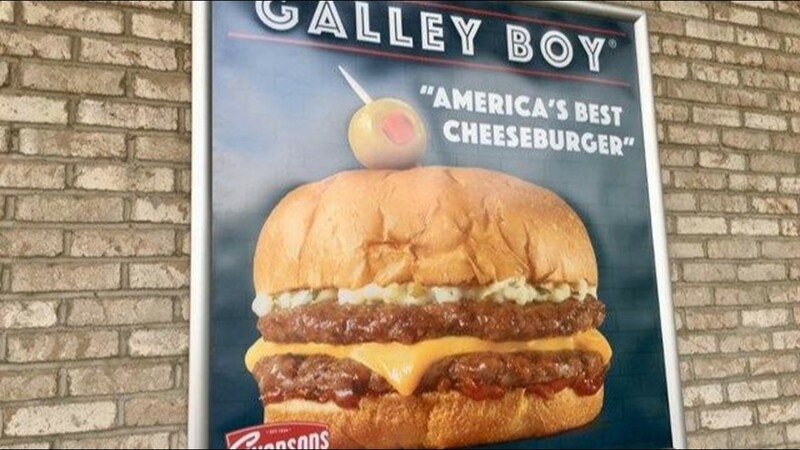 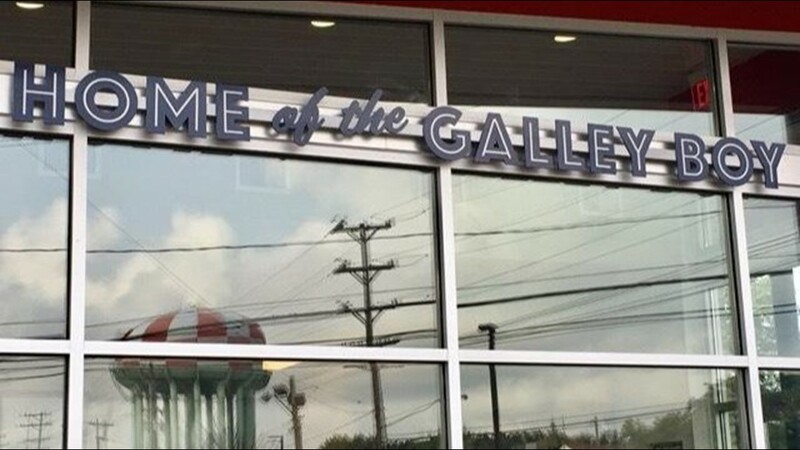 NORTH OLMSTED, Ohio -- Hungry to gobble up a Galley Boy? 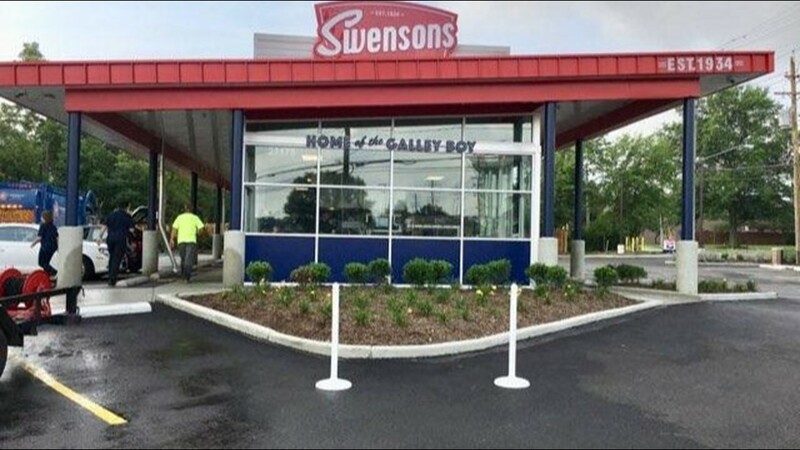 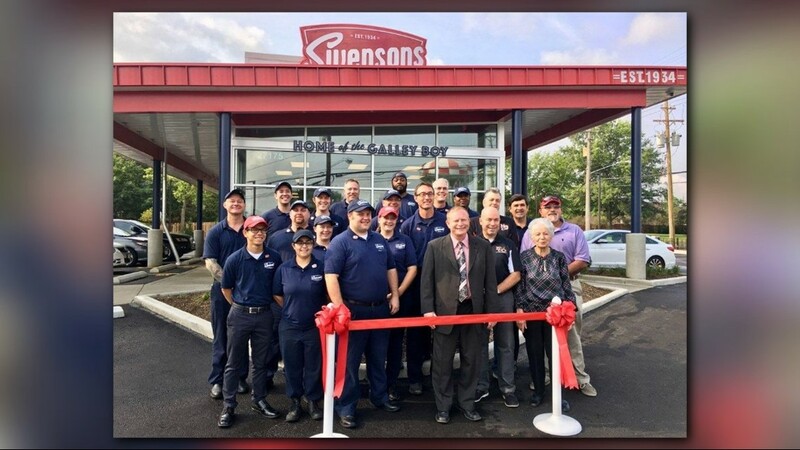 Swensons, the iconic Akron burger chain, officially opens its new location in North Olmsted on Friday at 27175 Lorain Road. 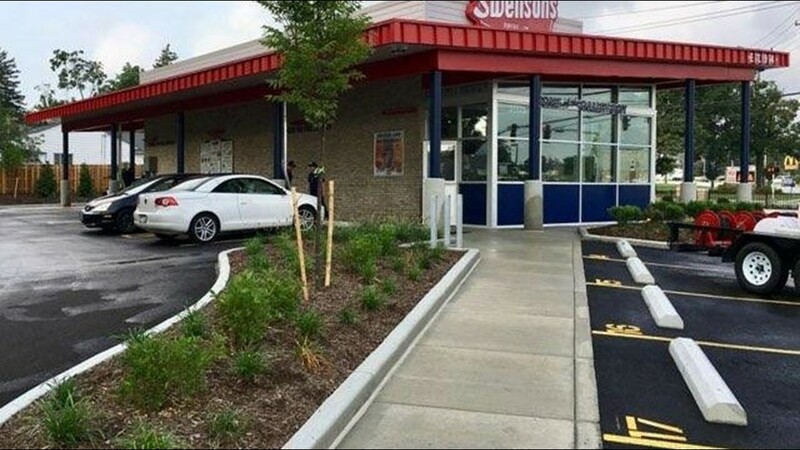 The new spot started serving customers last week with a "soft opening." 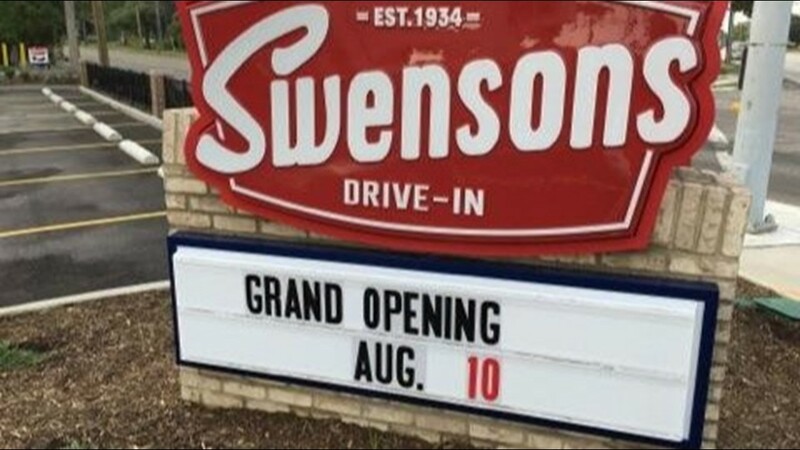 This comes as Swensons is also preparing to open a new restaurant in Avon and is currently building their first location in Columbus. 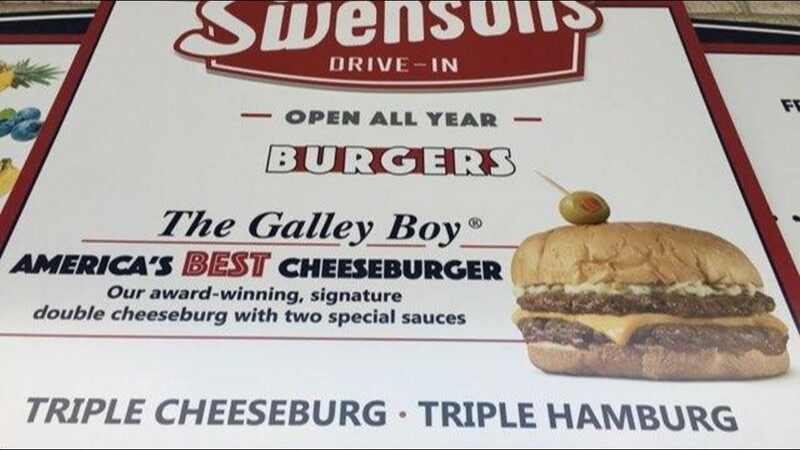 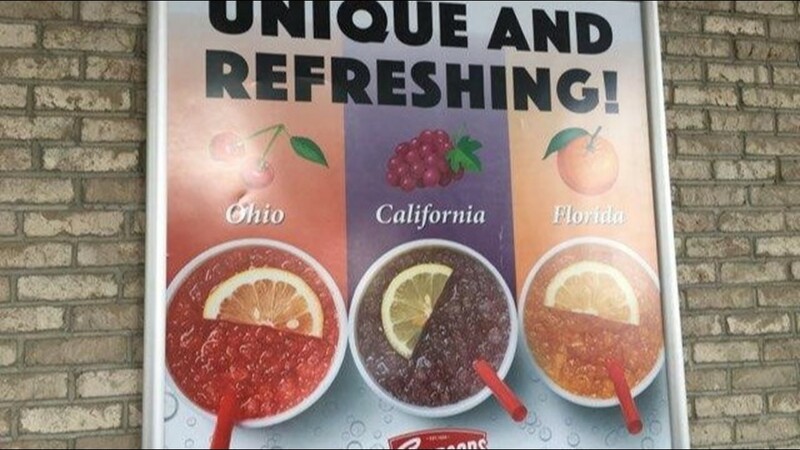 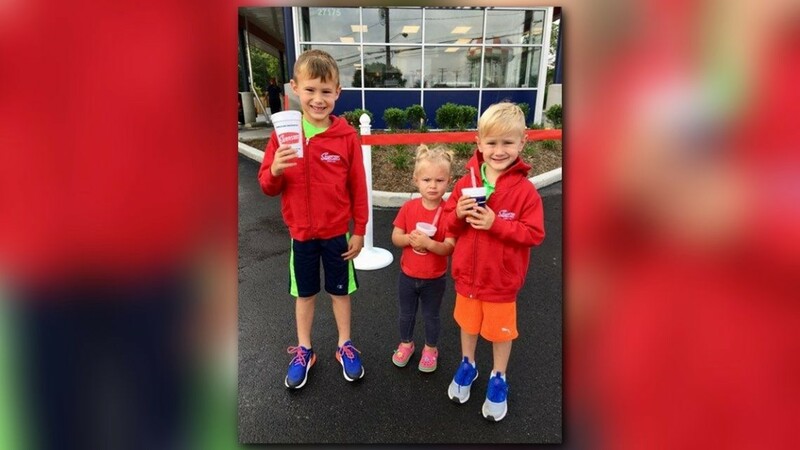 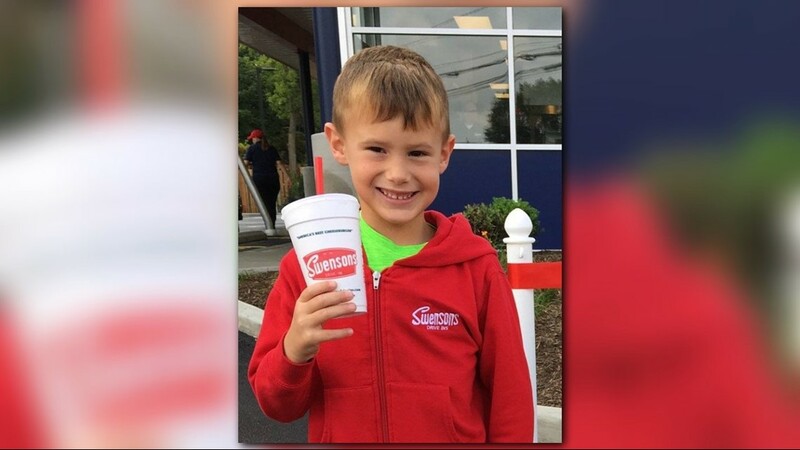 “For anybody who grew up in the Akron area they kind of know it, but for anybody who's unfamiliar with the drive-in experience, this is all curbside dining,” Swensons spokesperson Crystal Griffith told WKYC when the chain opened its University Heights restaurant earlier this year. 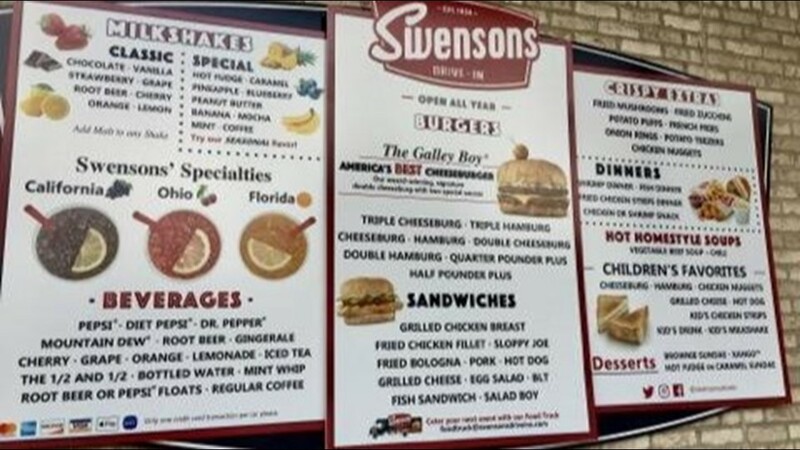 Known for its signature Galley Boy, which is a double cheeseburger smothered in two homemade sauces, Swensons is consistently ranked among America's best burger spots. 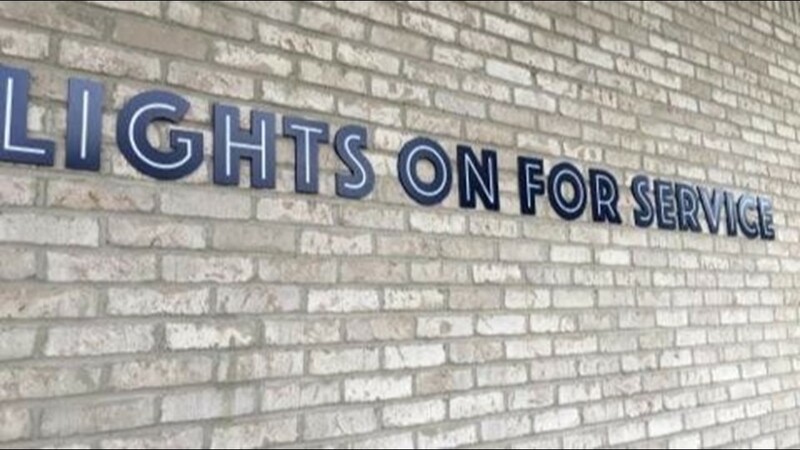 It's even a favorite of Akron native LeBron James.